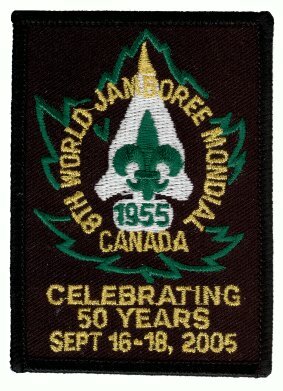 The Niagara Scouting Museum contains a large display of badges, uniforms, and other items including items from the 8th World Jamboree 1955 held in nearby Niagara-on-the-Lake. The museum is located at 4377 Fourth Avenue, Niagara Falls, Ontario on the northwest corner of Fourth Avenue and Hamilton Street. The Museum is temporarily closed while searching for a new location. With questions, please contact the curator, Scouter Tony Roberts at +1 905 354 6864.